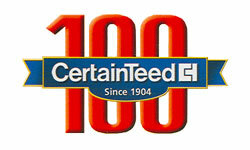 CertainTeed provides a lifetime warranty to the original homeowner/purchaser on its Bufftech vinyl fence products, in that it will be free from manufacturing defects-including peeling, flaking, blistering and corroding-when subject to normal and proper use. This warranty also transfers to the new homeowner, which means your new fence is now an asset for your property. Bufftech is the only fence manufacturer to offer ColorLast fade protection. This exclusive feature provides superior color retention and longer-lasting color when compared to competitive products. Bufftech privacy fence is backed by an outstanding lifetime limited warranty, including our exclusive SureStart protection. SureStart covers warranted repair and replacement costs - including labor - for a period of five years after installation. 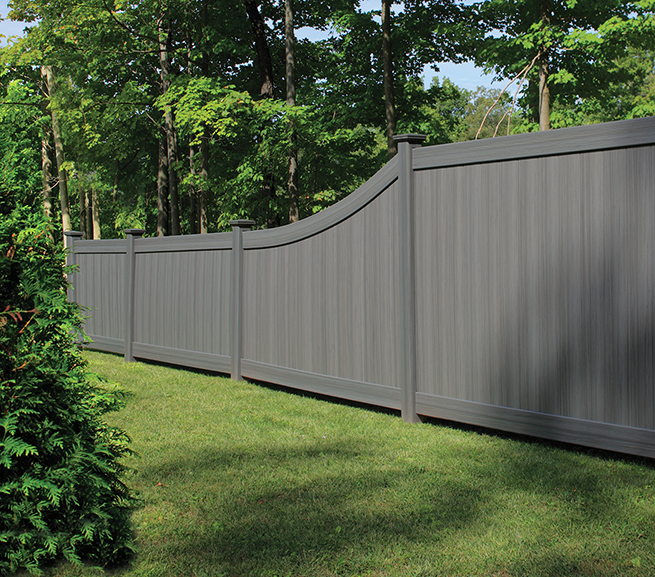 Bufftech (Certainteed) privacy vinyl fence is designed to be just as attractive on both sides of the fence. This allows your neighbors to enjoy your new fence just as much as you do. 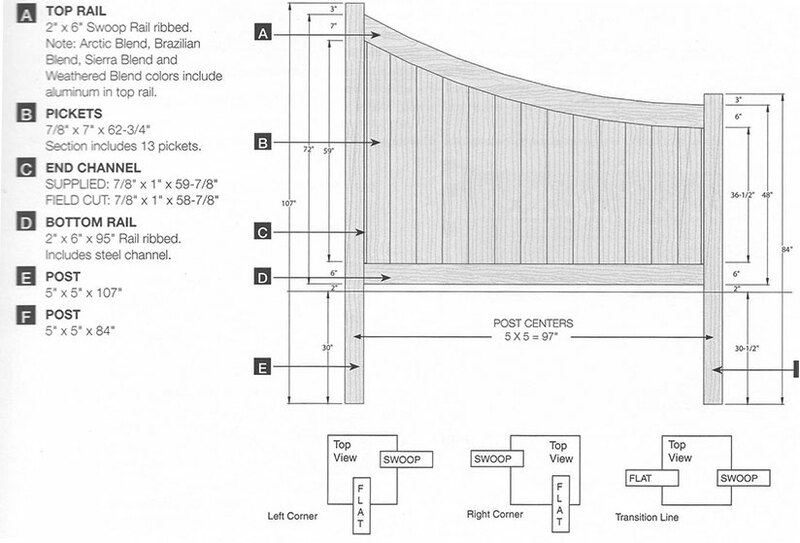 The Chesterfield CertaGrain privacy fence from Bufftech is now available with a swoop. The swoop in this fence allows you to transition between a 6ft and a 4ft section without hindering the appearance of your fence. This vinyl fence also features Bufftechs CertaGrain texture, giving it the appearance and texture of wood while staying maintenance and splinter free. With it's good neighbor design, Chesterfield Certagrain is a fence your neighbors can enjoy as much as you.